Search Results for "kid doctor"
Kid doctor enjoying vaccinating patient in slow motion. Kids playing doctor and patient with toy vaccine injecting in slow motion close up. Little doctor checking patient air close up. Genius kid doctor at clinic with otoscope looking in ear of young patient in close up jib shot. Child in doctor clothes checking patients ear. Kid doctor at clinic with otoscope looking in ear of young patient. 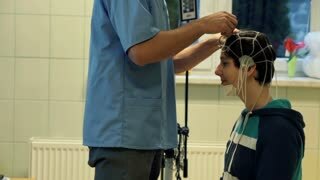 Boy doctor checking ear close up slow motion. 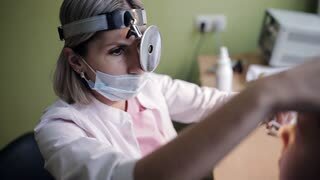 Kid doctor at clinic with otoscope looking in ear of young patient. Kid doctor examing happy baby boy with stethoscope. Otoscope toy in ear close up. Kid doctor at clinic with otoscope looking in ear of young patient in close up jib shot. 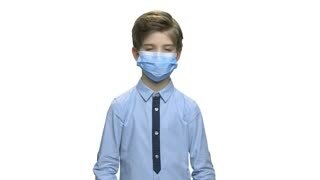 Boy doctor in surgical mask holding stethoscope. Caucasian child dressed as a doctor using stethoscope over white background. Kid wants to be a doctor. Curing patient with vaccine. Kids playing doctor and patient with toy vaccine injecting in slow motion close up. 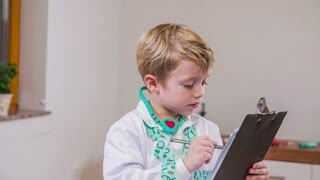 Doctor kid writing report to patient. Young boy playing medical staff in clinic with stethoscope around neck and writing report in slow motion. 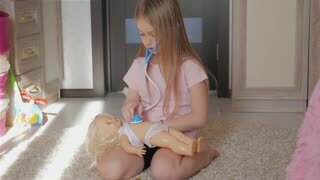 Little kid girl playing the doctor with her baby doll in room. Cute little girl petting her dog while professional mature male vet examining the puppy communication helpful doctor medicine healthy happy family kids children animals dogs. Two kids, boy and girl sitting in dentist chair before the dental check-up. Brother and sister mould with young doctor.